The Bullet Journal is an analog system created by Ryder. It turns any notebook into a powerful productivity tool. Its a central place where you can log your notes, events, tasks and other important matters in an organized system. 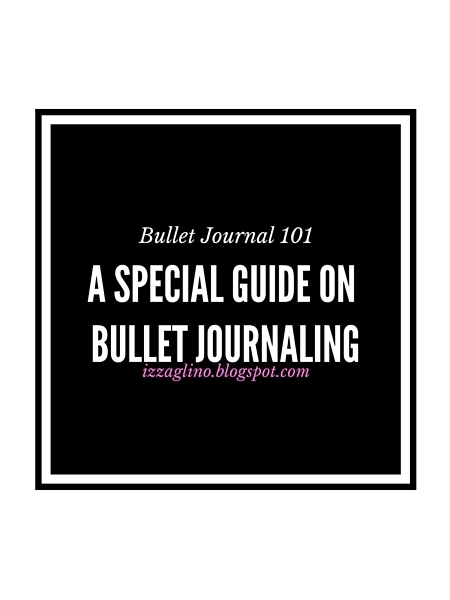 How the Bullet Journal Works? 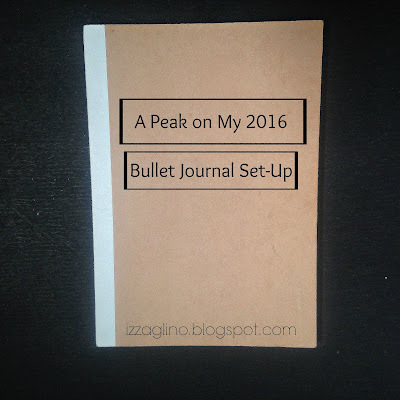 The Bullet Journal is meant for rapid logging. It is supposed to be used for constant idea dump. If you are a person who has a lot of thoughts and lists in mind having a bullet journal will surely help you be on track of everything. It makes use of page numbers, keys/bullets and short sentences to make sure that everything is logged. The truth is even if a simple notebook and pen will actually make a good Bullet Journal. You don't need a lot of fancy art materials or and others for it to function. The Bullet Journal is a system you can adapt to any notebook. Whether you are using a simple grid notebook or invested in a Moleskine notebook, the bullet journal will work for you. Even if you use a planner notebook already that has all the designs and division set up, you can still use the technique of the Bullet Journal. Others choose dotted journal or graph notebooks too. The best tip is to make sure that you pick a notebook that inspires you. It should be something that you will actually use. Go for a color that you really like, the design that you want and more importantly make that notebook a reflection of you. The Bullet Journal starts with the Index Page. This functions just like a Table of Contents. You write the topic written on the left and its corresponding page number on the right. This also means that you are tasked to put page numbers in the corner of your notebook. The page numbers help in easy navigation of the journal. You go to the Index Page and find what page you are looking for. Honestly, there are way more keys/signifier available today. You can number your tasks to signify importance. You can also use a highlighter for your most important to do items. As long as your keys/signifiers work in favor of your accomplishment then that's it. Now a Bullet Journal can be personalized. It adopts exactly on how you want it to be. There contents of a Bullet Journal depends per person. It depends on what you want to include, how you want the posts to show and how rapid you will be writing in it. There are many things you can do with your Bullet Journal. It could be your pllaner, your diary, your devotional notebook and your editorial calendar in one. Below are the common stuff you can include in your BuJu. You can create your own calendar or print one in your computer. You can use this yearly calendar to record you future plans or future appointments as well as special occasions coming. Then you'll have your monthly calendar. You can use the same idea proposed by Ryder Carrolin the original Bullet Journal or try your own monthly calendar. I, for example, love the boxed calendar because I can add notes and stickers so I stick with the said set up for my Bullet Journal. 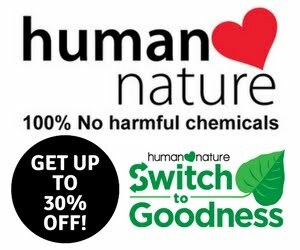 Once you have your month set up you can now do your daily planning. This will serve as your to do list of the day. There are a lot of ways you can set up your day from logging the time you wake up, adding the weather of the day or designing the side with washi. Make sure to write down your appointments as well as your tasks with its proper signifier. You can turn to a new blank page and create your first list. These are items under one topic that you want to track down maybe. 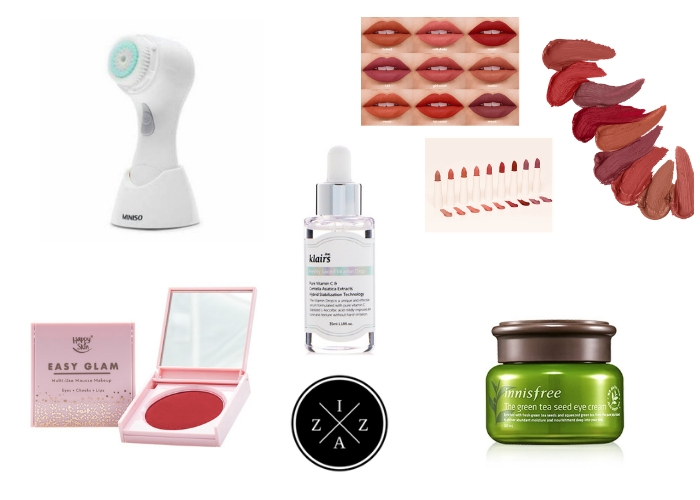 You can create a Books to Read, Makeup to Buy, Places to Visit or Blog Post Ideas. There's no limit on what you can record with your Bullet Journal Notebook. I am excited on how your Bullet Journal journey will be. It will surely change how you process stuff and get things done. 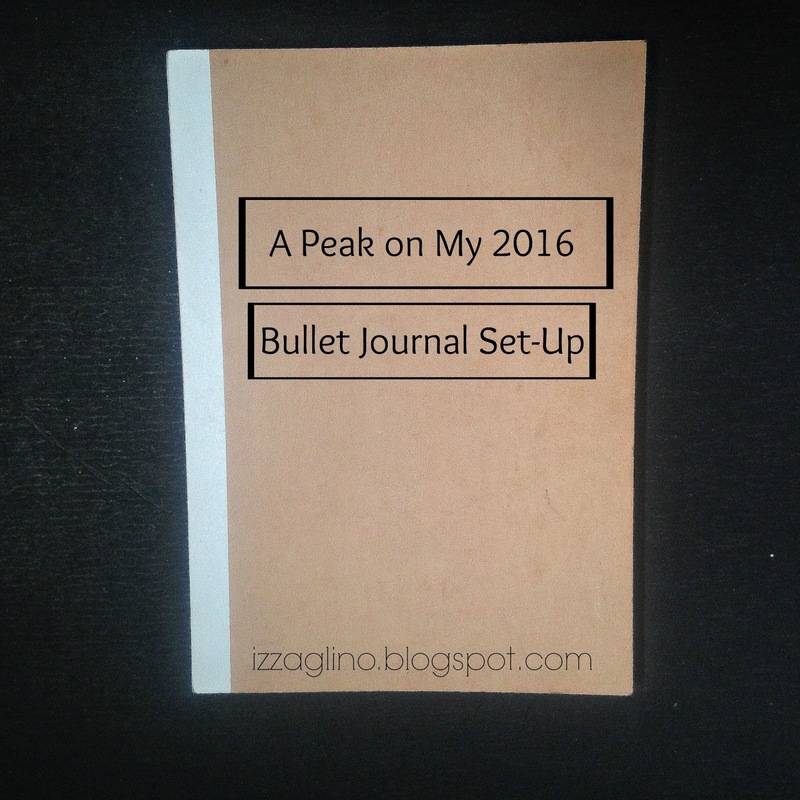 Starting a Bullet Journal should never be a daunting task. It is actually easier that it seems. Watch the video below for the quick explanation on how the bullet journal works as explained by Ryder Carrol himself.